At first glance this seemed like a perfectly natural fit as Atlantis has traditionally been positioned to address storage performance and capacity issues most common in persistent and non-persistent virtual desktop environments. With Unidesk’s unique approach to desktop layering, they are well positioned to address Persistent Virtual Desktops requiring User Installed Applications (UIA) or Department Installed Applications (DIA) using a robust desktop management platform today. Additionally, this approach extends to enable a gradual transition to Non-Persistent over time as applications are moved from UIA/DIA thick or automated installs (SCCM, Altiris, Landesk) into IT delivered apps using Unidesk Application Layers. For more information on Unidesk, visit their website www.unidesk.com. Atlantis’ ILIO and USX capability to use Server DRAM as primary storage is an excellent fit for non-persistent virtual desktop or Remote Desktop Session Host (RDSH) environments. 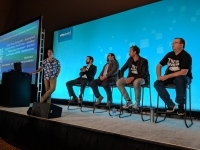 Combining USX or HyperScale with local flash (SSD) storage, provides an amazing platform for persistent or non-persistent virtual desktops alike. While this blog post is focused on the integration of Unidesk for vSphere with Atlantis HyperScale, many of the concepts, leading practices, and recommendations can be applied to Unidesk with ILIO or USX for customers that prefer to customize their own server hardware configurations or use alternate volume types. 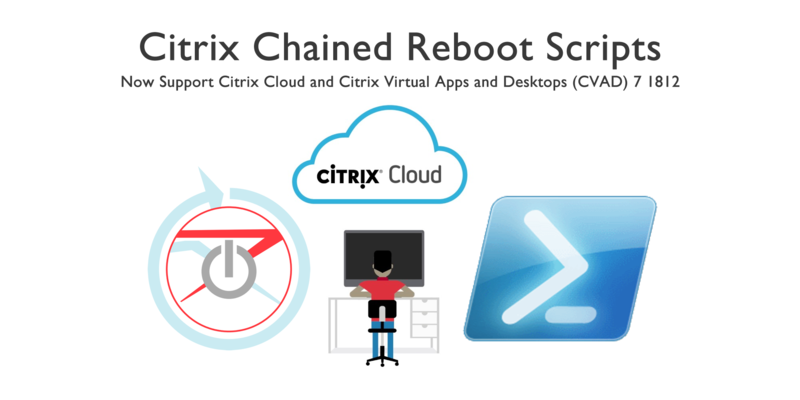 Finally, I will be integrating Unidesk with my Citrix XenDesktop environment with NetScaler and StoreFront 3.0 to provide the connection broker functionality. 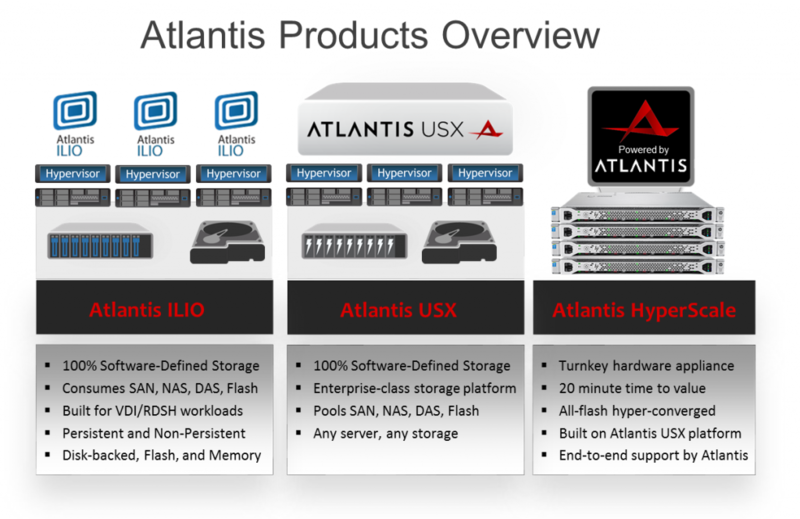 See the previous blog post for details on the hardware/software specs of Atlantis HyperScale. In my environment each host has a single 10GbE network connection, and multiple 1GbE network connections for management. I suspect storage and network performance for HyperScale/USX could be even higher with dual 10GbE, but this provides a good representation of performance under failure (down path, down switch, network, etc.). Here’s a visual of what the final solution will look like once we’re done. Let’s get started! 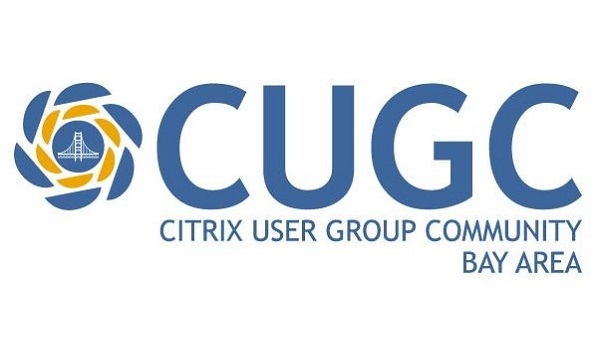 Register Now and Join Us for the Bay Area Citrix User Group Kickoff Meeting, Wednesday June 27th 2018! 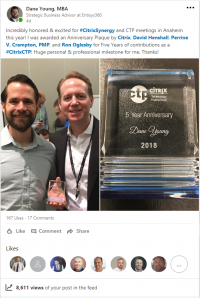 Home from Citrix Synergy 2018, and Excited for the Future! Dane this is a great post, very detailed and very helpful. Great Job! That’s exactly the setup I want to try! Very cool. Though, I may try out Hyper-V and RDS instead…maybe. 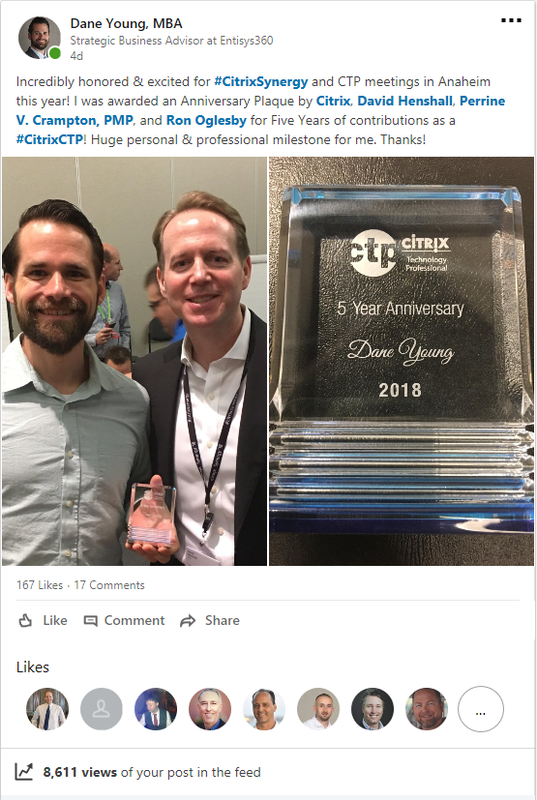 Dane, congrats for publishing this post.